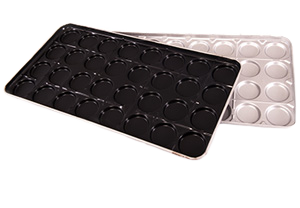 The BCS-Teflon® systems are specially formulated fluoropolymers designed specifically for the high volume baker, designed to release as many as 5000 times before requiring recoating. They are designed to withstand the unique environment of the commercial bakery, such as stacking, cleaning, constant thermal cycling, etc. 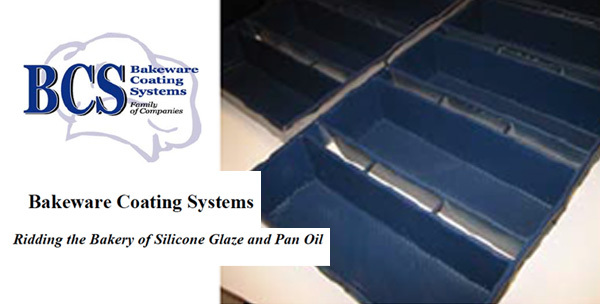 This system has almost completely displaced silicone glaze and oil throughout the rest of the world.